Cub Creek Science Camp is a family. Our family comes from all over the world, with all sorts of different backgrounds. Some of us grew up with plenty, some of us grew up without much. We represent differing views on politics, faith and economics. But what ties us together, is so much stronger than any of our differences. The family of Cub Creek Science Camp LOVES this planet. We love the plants, animals and people who call this planet home. Here at camp, we believe that we must do a better job of taking care of the planet and each other. We believe that when people are willing to put aside their differences, choose to be respectful to one another, and really work collaboratively to solve a problem, amazing things will happen. For this reason, we work together every summer, using the natural curiosity of campers to grow their self esteem and problem solving skills. 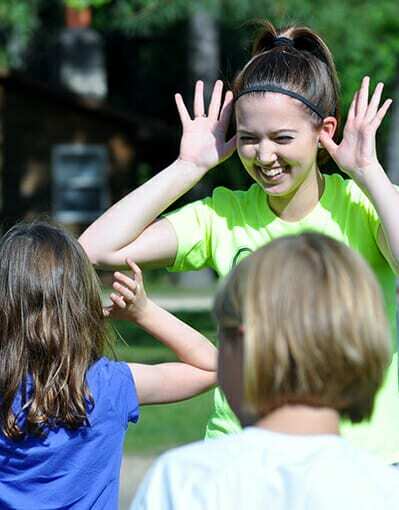 We work to build collaboration and communication skills in ourselves and our campers. We help create connections between ourselves, our campers and our animals, with the hope that these connections will drive us all to make wiser choices in the future. Choices that may positively impact people and animals that live nearby or live on the opposite side of the planet from us. Our team is special because the friendships we make here are camp, tie us together as a family for the rest of our lives. There's a saying that we belive to be true, one summer really can make a difference for ourselves, our campers and our planet. If you share this view, we would love to discuss having you join our team! 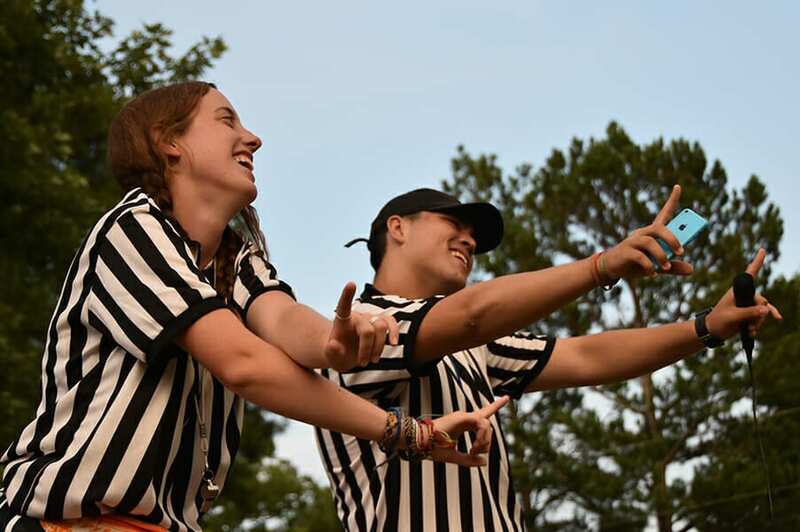 Look at the links below to see resources that can help you decide if you'd like to work at a summer camp, resources for hired staff, and learn what position may be a good fit for you.